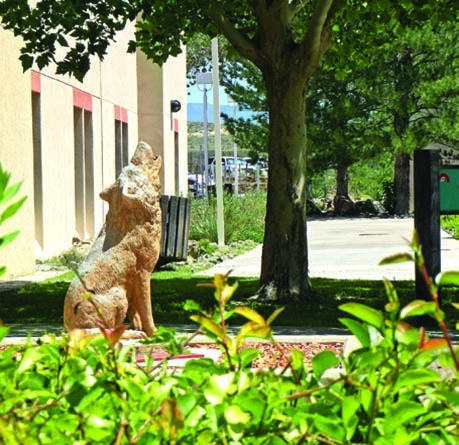 THE UNM CAMPUS IN ALBUQUERQUE IS COMPLEMENTED BY FOUR UNIQUE BRANCHES ACROSS THE STATE. 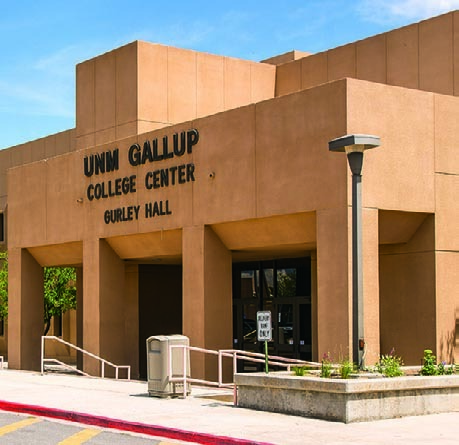 Bordered by the Navajo Reservation and the Pueblo of Zuni, over 90% of the student body identifies as multiethnic or a racial minority. 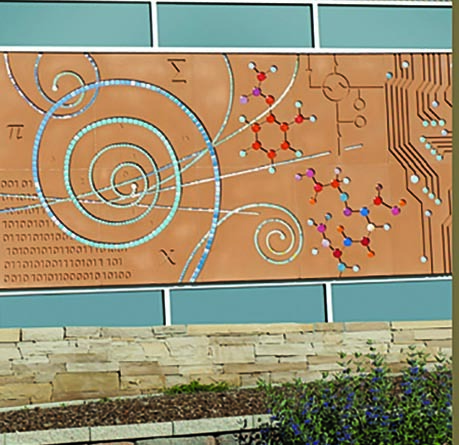 Partnerships with the Los Alamos National Laboratory offer an invaluable opportunity to the students. 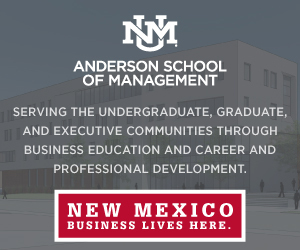 The campus is fully powered by one of the largest solar arrays in New Mexico. 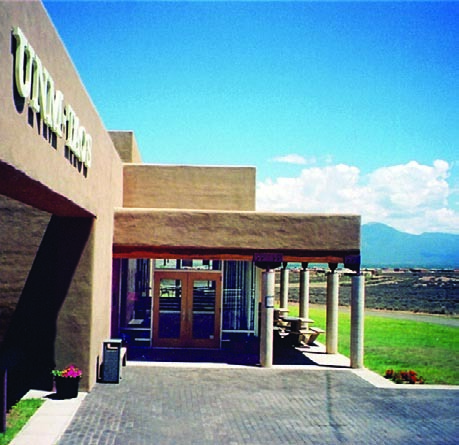 Located in a historic rural area, it offers excellent, affordable education to the populations it serves.